Whether you brush your teeth manually or use a power-operated toothbrush, the most important step to maintaining healthy teeth and gums is brushing twice per day for approximately two minutes in conjunction with flossing. If you have trouble with dexterity, you may find that using a power-operated toothbrush works better for your mouth. Many electric toothbrushes incorporate advanced technology that allows them to remove plaque more effectively than ordinary manual toothbrushes. Next time you are in at Medland Dental for your Active Maintenance appointment you will notice a change to your dental hygiene pack. These care packs will now contain the Colgate Slimsoft toothbrush. This toothbrush is the preferred manual toothbrush of our lovely hygienists as the Slimsoft is designed to massage gum lines more gently and thoroughly. 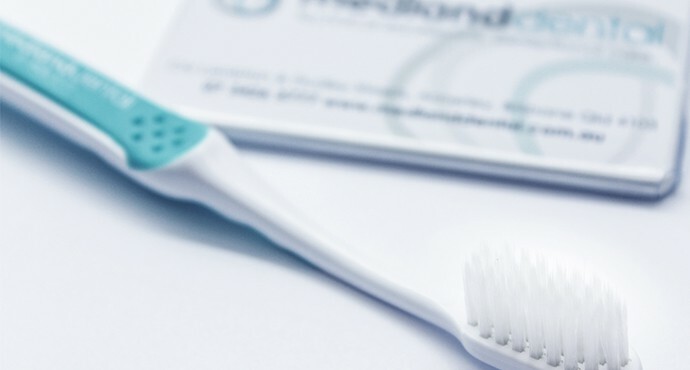 They feature bristles that are 17x slimmer at the tip than most manual toothbrushes and are are ideal for cleaning hard to reach areas such as the back molars especially the inside gum lines of our lower back molars. The softer finer bristles also ensure less wear and abrasion on the outer gum lines, thus reducing tooth sensitivity.